Our collection of antique handmade tribal rugs are authentic pieces, woven by nomads using weaving methods passed down through generations. 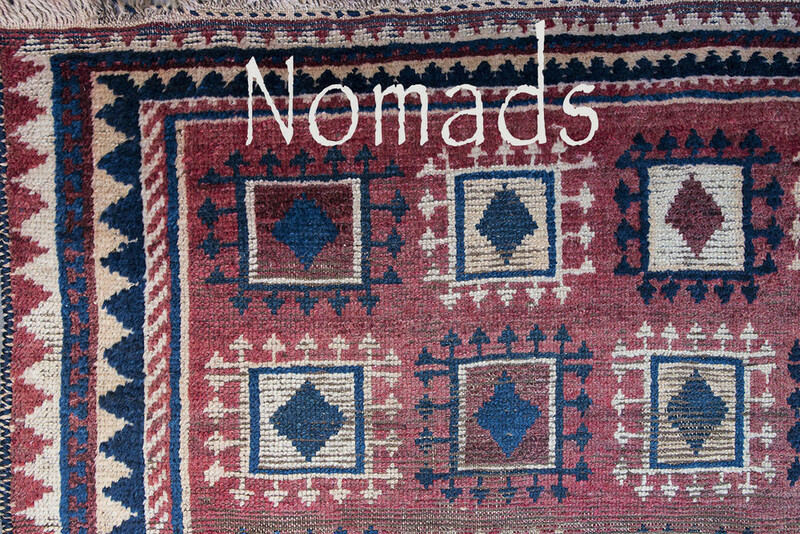 Nearly all of the nomadic groups who wove these rugs have taken up permanent residence in cities and towns, a result of technological change, socio-political upheaval, droughts and wars. Leaving behind a unique woven record of millennia old weaving traditions. Originating from some of the very first primitive rug styles which took their cues from animal pelts, every old rug in our collection has it's own story to tell. Some of these rug styles have remained unchanged since weaving began, providing a tangible link to the original tribal rug makers. 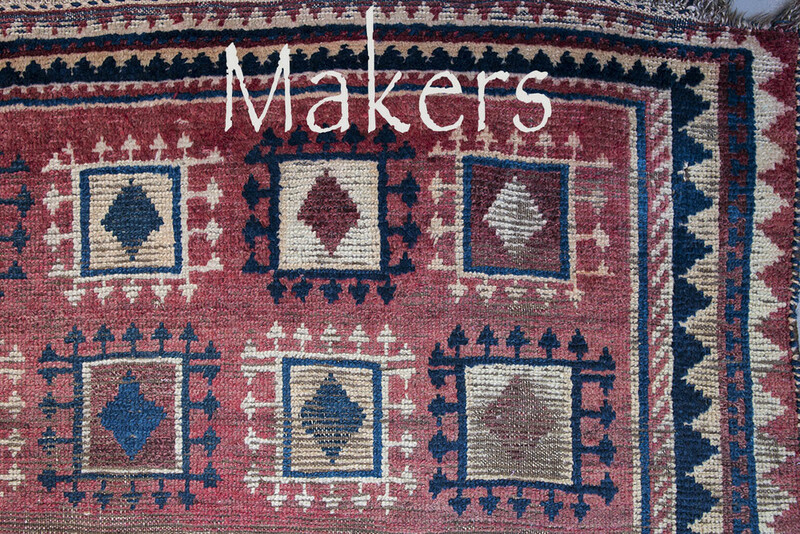 Rugs featured in our collection were woven between fifty to two hundred years ago. Created from natural fibres, sourced from herds of nomad raised sheep and goats. Coloured with natural dyes from plants of the mountains and deserts of Central Asia and beyond. Incorporating sparse designs, some so minimal the variation in colour is created from broad strips of only two or three colours. These hand knotted rugs are a perfect match for modern interiors, bringing an irreplaceable naive aesthetic which cannot be replicated by any modern method.